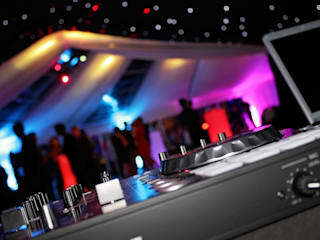 Whether it’s an intimate party or a large event we have a marquee to suit your requirements and budget. 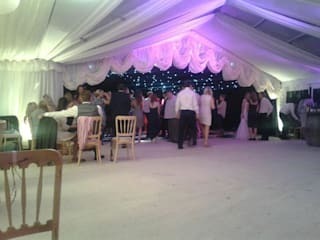 An extensive range of modern frame marquees are available along with quality products to transform the marquee’s interior and exterior. We’re proud to say that over 75% of our business comes from referrals. 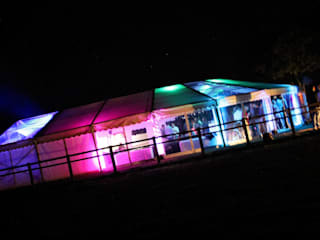 See why people come back to Time Marquees time and time again when you choose Time Marquees.